This client in Minneapolis, Minnesota had remodeling problems he could not figure out, so he call Wuensch Construction. First he had no garage with his house and very tiny lot to work with but he still wanted to entertain his friends in the back yard. Second he had no bathroom on the first floor of his existing house, so Wuensch Construction went to work to figure out how to resolve all his remodeling problems. Collaborating as a team with the City of Minneapolis, Wuensch Construction designed a single car Custom Garage that would blend in with the existing house style and character with a new deck over the new garage so he could still entertain his friends in the out doors. We also integrated a first floor bathroom addition with the new garage layout. 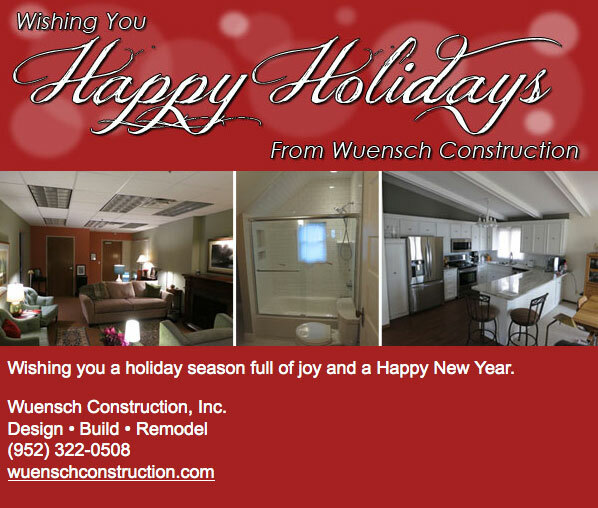 As a result this customer was satisfied and Wuensch Construction exceeded his expectations of the finish project. Before picture of the area where the new garage will be. After -New Custom Garage with Deck over the Garage. After – New Custom Garage with Deck over the Garage. New first floor bathroom with the garage addition.